Ma tha ùidh agaibh fiù 's ann am fear dhiubh, neo ma tha comas sònraichte air am biodh sibh deònach a shealltainn dhuinn, bu toigh leinn cluinntinn bhuatibh Gus ùidh ann an cothrom os cionn a chur an cèill, neo gus barrachd fhiosrachadh orra fhaighinn, cuiribh post-dealain thugainn aig gaelicsociety@gmail.com , agus sgrìobhaibh “Volunteer” mar a chuspair. If you are interested in any of these or if you have a special talent that you would like to share, we'd like to hear from you. 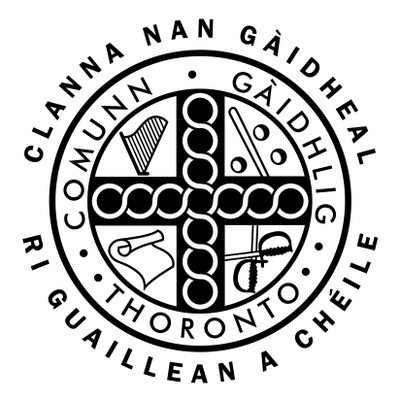 To apply for a volunteer position or to ask for more information, email us at gaelicsociety@gmail.com and put Volunteer in the subject line.